Turning 21, like turning 18 is always an age in which you’ll look back on and remember what you did to celebrate this landmark. Planning and arranging your 21st birthday and what you choose to do for it can, however, become at times a bit of a minefield. This has become a big business in its own right. More than ever, the average 21-year-old is now spoilt for choice with so many possibilities to choose from in how they are able to celebrate turning 21. At Ace of Diamonds, we really can help get your celebrations off to a flying start. 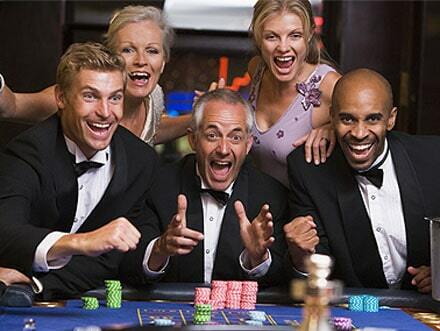 From our extensive experience and expertise in the entertainment industry, we can help add an extra degree of fun by adding a fun casino to your party. For many, this will be somewhat unique than simply another night out on the town. 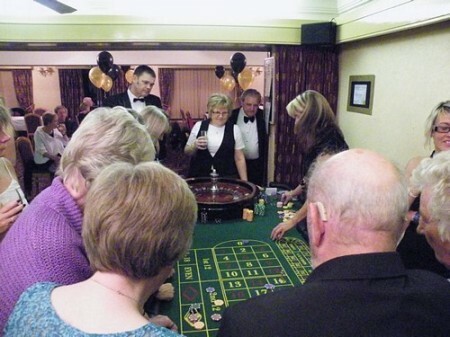 To turn 21 and have the possibility of taking part in a casino at your party, this may, in fact, be a first for many of your guests and something they’ll be bound to never forget. 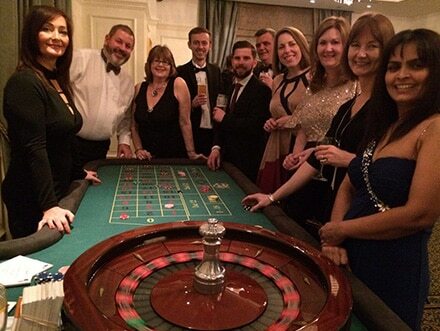 In hiring a casino for your 21st party, not only is this sure to be great fun but also a very sociable way of helping to bring your party and its guests together. 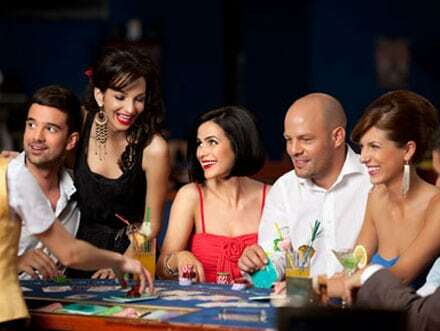 From simply sitting at a casino, it’s a great way to help break the ice between guests who may not know one another. 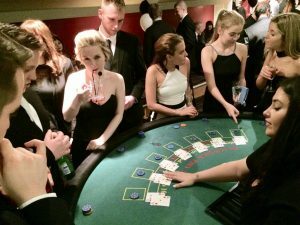 You can also build all of the other elements of your party around having a casino and make the setting as formal or relaxed as you wish. For example, you could ask your guests to dress up to a theme or simply keep it casual. 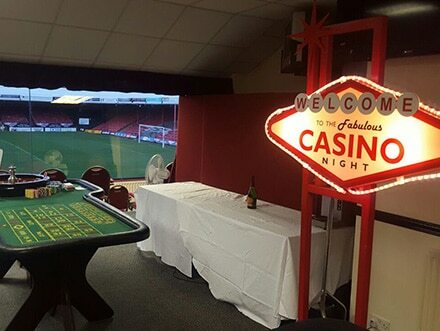 No matter where you may wish to hold your 21st birthday, whether in a function room in a hotel or at a golf course, at home or even in a marquee, we will set up the casino for you. We will take care of all of this. 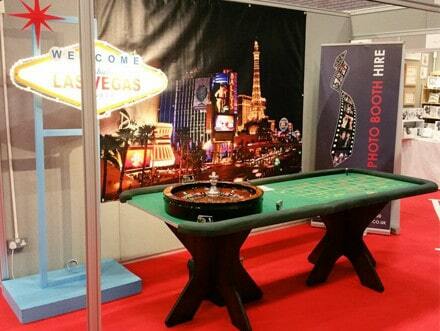 To date, we have overseen the set up of casinos in no end of locations for our customers. 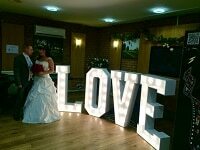 We have also set up for parties of all sizes, large and small. 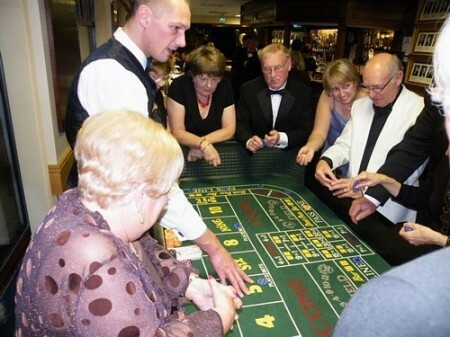 A casino is such a sociable type of party activity and one which is bound to get guests mingling with one another who otherwise may have never met one another. As guests go from table to table, this is a great way to get them to introduce themselves to one another. Likewise, it simply won’t matter how badly guests may be at playing. 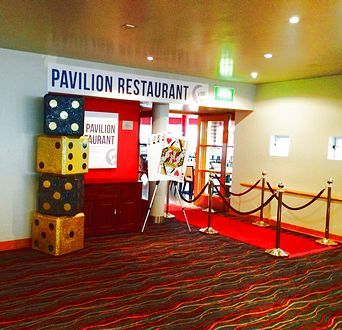 To add to this, the best bit about having one of our casinos is the fact the money isn’t real so, therefore, you won’t face the risk of your bank balance incurring any major damage. As a host, you can also be sure no one will get bored. 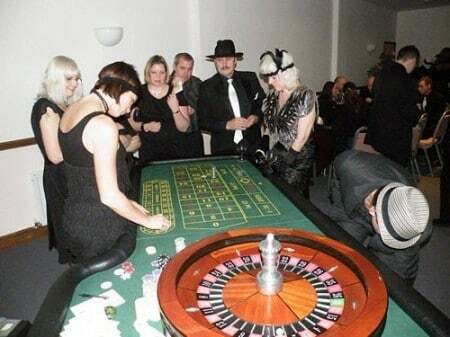 A casino themed party will definitely be an invitation not worth turning down in any instance. This will also be able to afford you the luxury of being able to let your hair down as you’ll be able to look around and see everyone actually socializing as they play with one another. 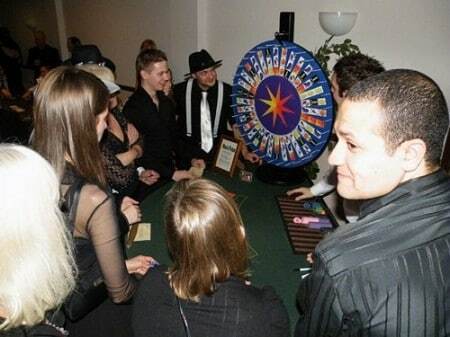 The croupiers will help create a great deal of entertainment and source the winners. Should the casino concept and how a casino works be a little unfamiliar to you, we can organise teams so they can try and accumulate as much money as possible. Just taking part in doing this can delivery excellent fun. We could help build this up during the evening to creating a playoff from which the top 7 winners compete for the main prize. This is a great way of giving the casino an added sense of purpose. 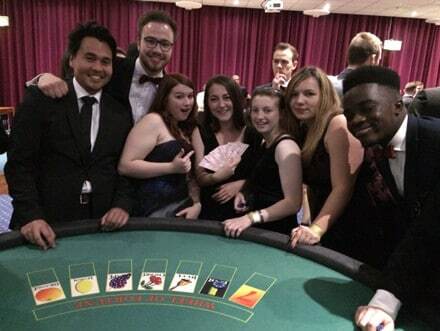 Having a casino for your 21st birthday party can in fact just be the start of the fun. Another added touch you can make is adding a theme into the mix. 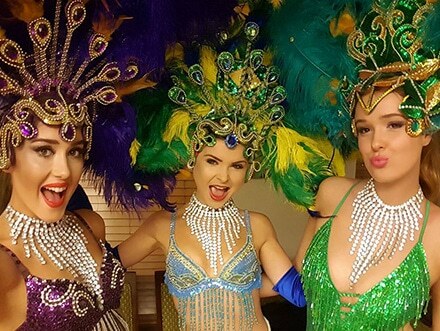 As we specialise in the entertainment market as a whole, we can help you theme your party to a variety of themes including Bond, Vegas, and Hollywood among others. What sets us apart from our competitors is the investment we have made to have the best possible props to bring this to life. We are consistent in that we are constantly looking at what’s current in terms themes so your party will also be looked at as cool. 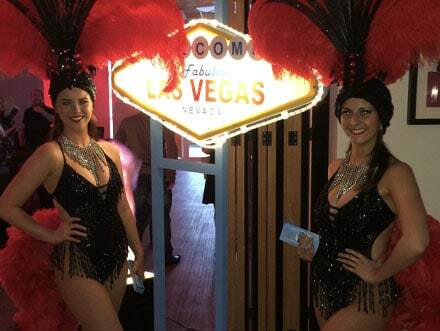 We have three main packages all of which can help you realise the perfect party. 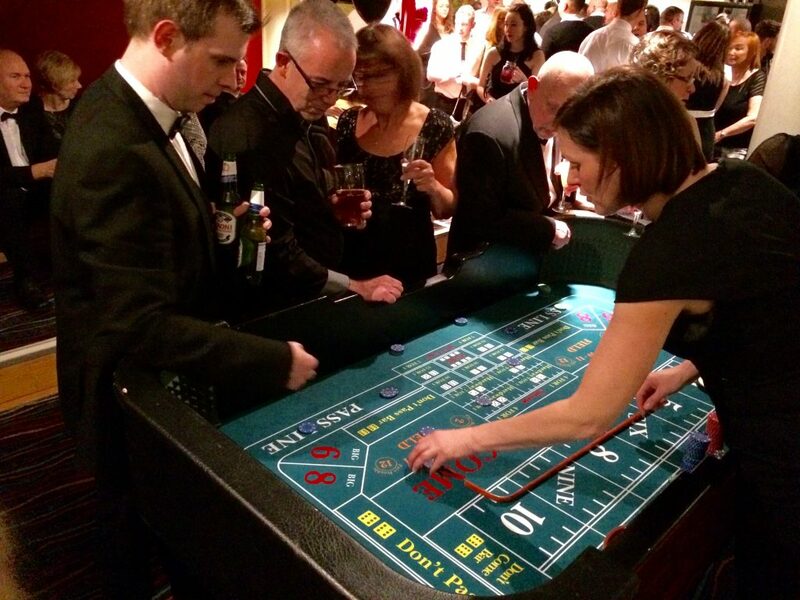 Our Bond Casino Theme starts from £399, our Vegas Casino Theme starts from £449 and our Hollywood Casino Theme starts from £499. 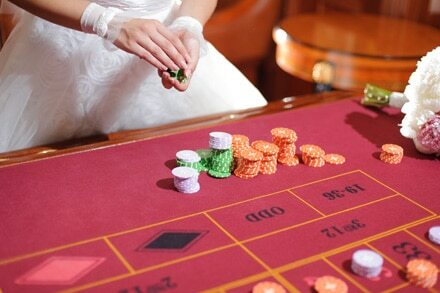 Each package comprises one roulette table with a professional croupier and a blackjack table with a professional croupier. The main difference between each package is the add ons which comes with each option. 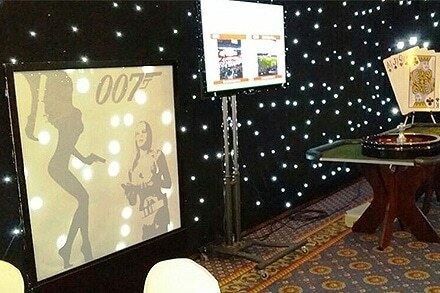 For example, the Bond theme comes with 2 pop up Bond banners, a 007 3D gold sculpture and 2 secret agent silhouettes. 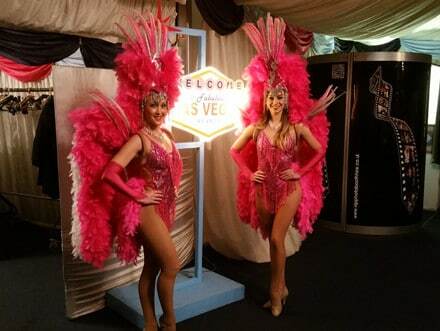 Our Vegas theme comes complete with an illuminated “welcome to Las Vegas” and two illuminated uplighters. Likewise, our Hollywood theme comes to two gold award statues. 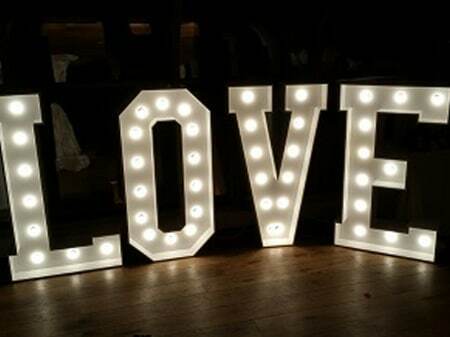 It’s these added extras which can really make your space work and bring your party theme alive. This is in the sense they can really bring consistency to life in terms of the look and feel of your party. As a company, this is a market we know so well that you can definitely delegate us the privilege in helping you realize the perfect the 21st birthday you always wanted. We’re a very highly regarded and reliable company when it comes to birthdays and events and none more than 21st birthday party celebrations. 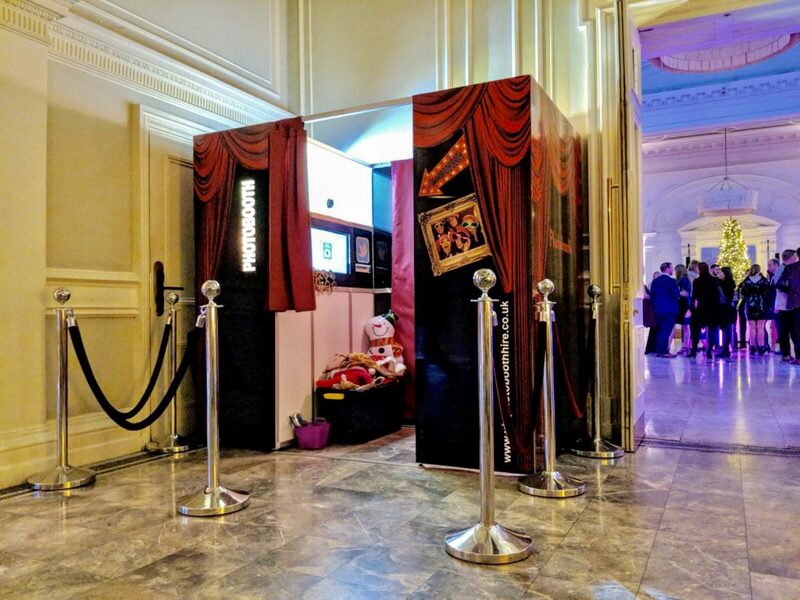 Over the years we have been able to add our magic touch to every kind of space thinkable, helping to create highly memorable and happy moments for so many people. We hope only too well that we can help you have the perfect birthday party that you quite rightly deserve. 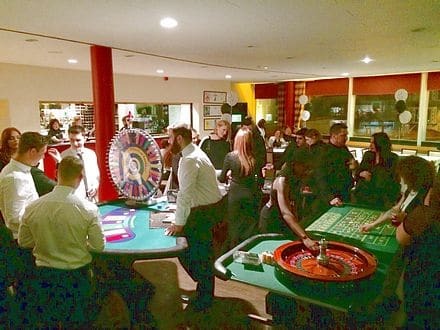 There are come great casino themed 21st birthday presents ,21st Birthday gifts , gift ideas, personalised gifts to be found which would complement your 21st Birthday casino party. 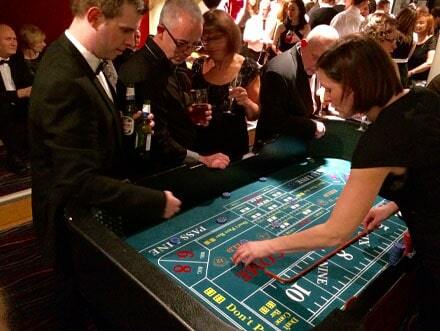 A fun casino is so versatile; it can be added to any event and any venue.